An Exciting Marine Odyssey with the Most Family-Focused Fun in the Islands! Few things are more moving to a parent than the look of delight in a child's eyes in a face-to-face encounter with wild creatures. 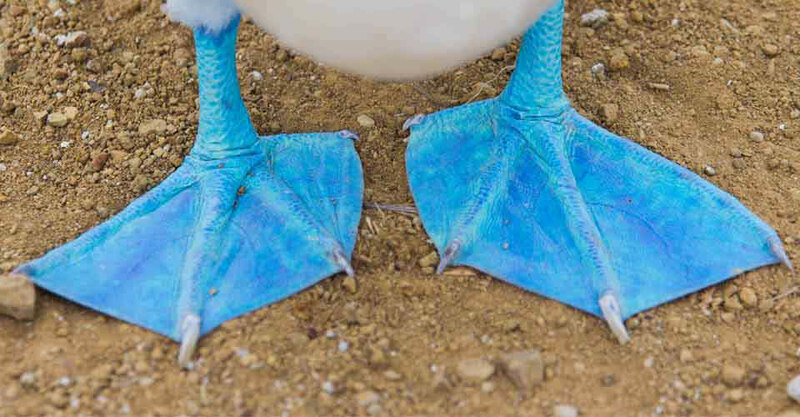 That happens all the time in the Galapagos Islands, where friendly sea lions, marine iguanas, penguins and blue-footed boobies entertain visitors at close range, nonchalant about our presence. In this remote Pacific archipelago 600 miles off the coast of Ecuador, the magic of nature is palpable. Unique animals, little touched by the influence of time, exist in splendid isolation. Sail aboard our family-friendly ship, snorkel with our naturalist Expedition Leaders and walk ashore, wandering close among the wildlife. Herman Melville called this ancient chain of submerged volcanoes Las Islas Encantadas, or the "Enchanted Isles," an apt name for a destination that is sure to create family memories that can truly be found nowhere else in the world! 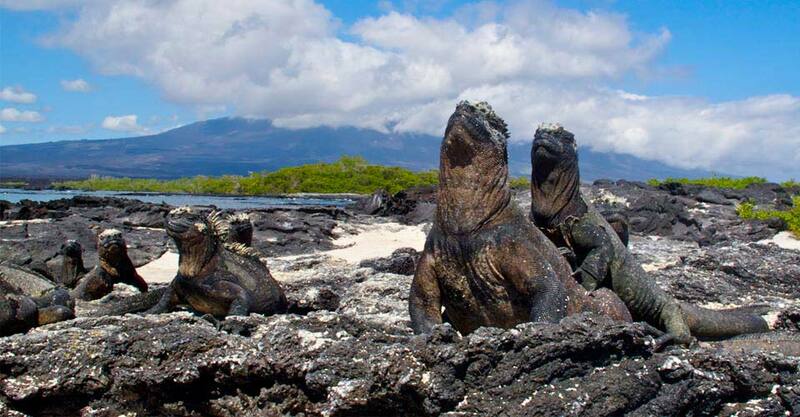 Choosing a Family Galapagos Trip is a Big Decision! Activities are plentiful: Choose to swim, snorkel, paddle, walk leisurely, hike vigorously, cruise in a Zodiac with a naturalist or have some play time aboard ship. The Islander is outfitted with snorkel gear that includes wetsuits, along with stand-up paddleboards, kayaks, video microscopes, plasma screens, recorded dives by onboard undersea specialists, hydrophones, video chroniclers, splash cams and daily expedition reports. 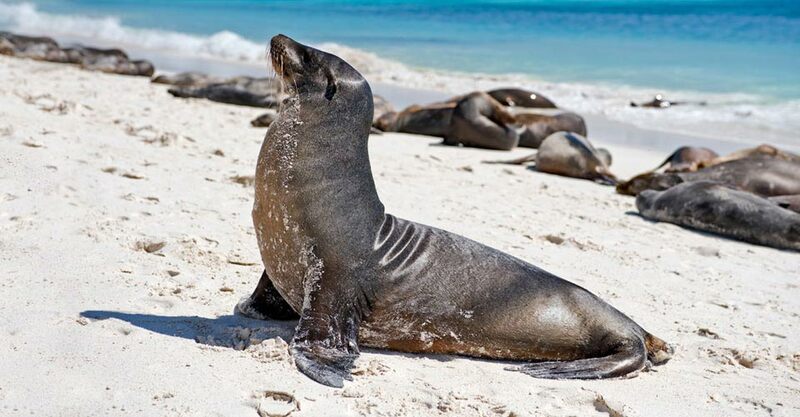 Our exclusive Galapagos itinerary offers a more diverse array of sites than most trips do. We have constructed the most wildlife-intensive itineraries possible. Unlike most routes that travel only to the south or central islands, our itineraries are comprehensive and offer visits to many of the far-flung islands. 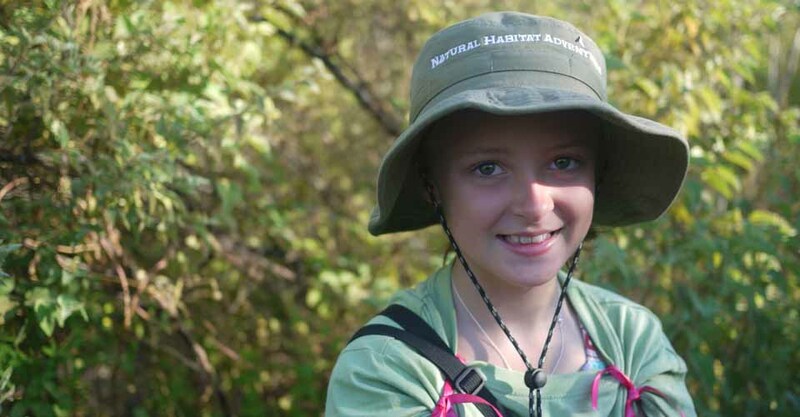 Our Guides Truly Love Kids! 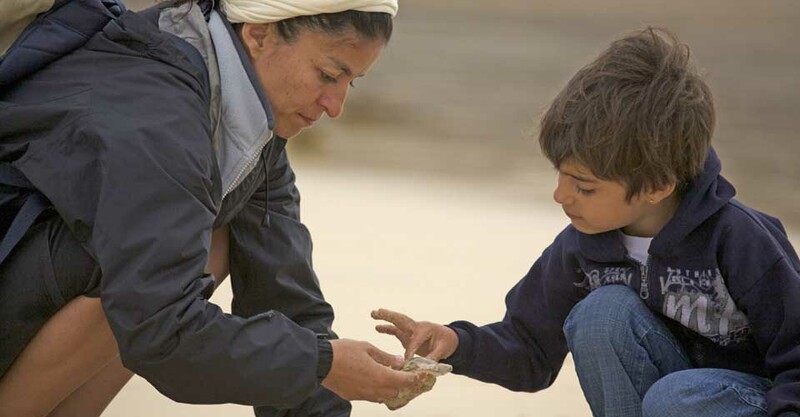 Our Galapagos trips are led by a peerless group of staff naturalists whose enthusiasm for sharing their in-depth knowledge of nature with kids is just as strong as with our adult guests, if not more so! 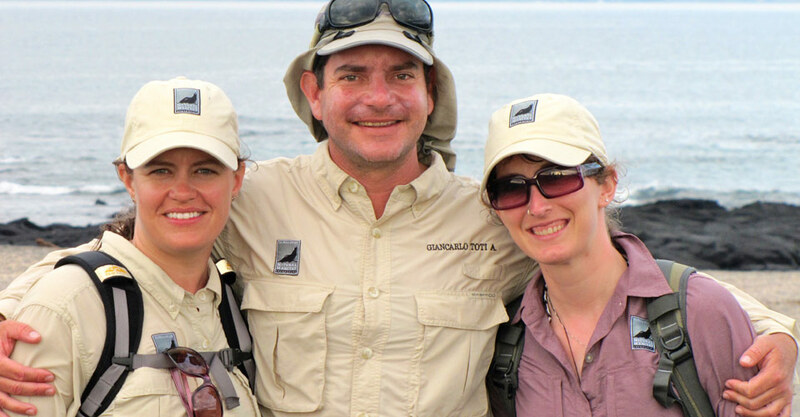 In fact, our professional guides are an integral key to the success of our Family Galapagos trip. Not only do they undergo rigorous guide training, they are also chosen for their ease with children and ability to relate to younger travelers. Not everybody loves kids…but we sure do! 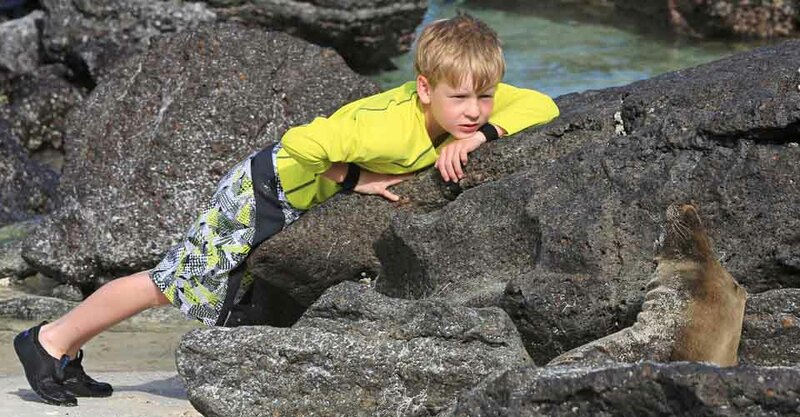 On the Islander, the National Geographic Global Explorers program for kids and teens aims to nurture attitudes, skills and knowledge for making new discoveries in nature—from earning an expedition landing craft “driver’s license” to recording wildlife sightings in a Galapagos field notebook, all with pro naturalists at their side. 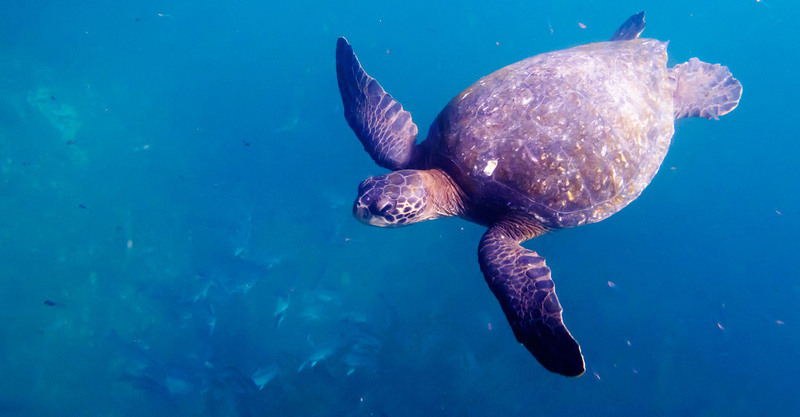 Kids love water, and there is no more exciting aquatic activity than snorkeling with the friendly creatures of the Galapagos. Enjoy personalized small-group snorkeling experiences where the Galapagos marine life is front and center, not other guests. 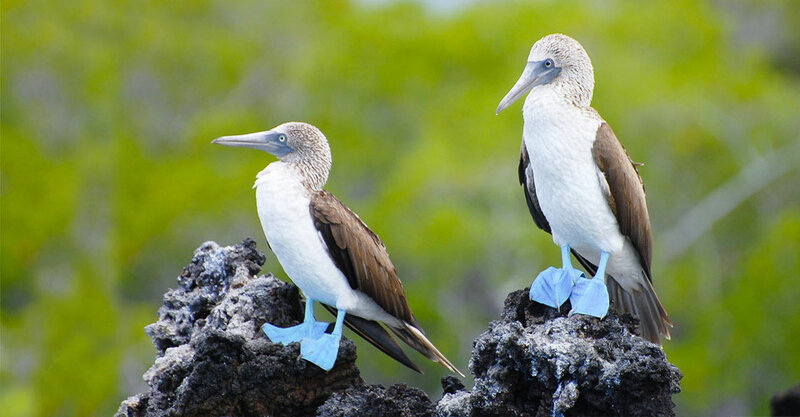 Very few tourist vessels in the Galapagos have cabins that can accommodate more than two persons. Our triple cabins can accommodate three passengers each, a helpful option for families. 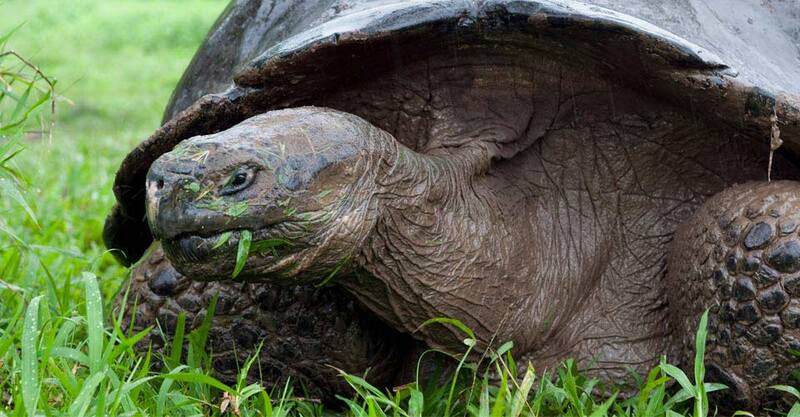 Legendary wildlife in the Galapagos and its lack of fear create a dream setting for nature photographers. Whether you’re angling for a magical shot of giant tortoises, blue-footed boobies or marine iguanas, our onboard photo instructors have trained at National Geographic headquarters to help you make the most of each wildlife encounter—making sure you go home with your best family photos ever! Our chefs cook with fresh, local ingredients whenever possible, including locally grown produce, sustainably caught fish and other local and indigenous products. 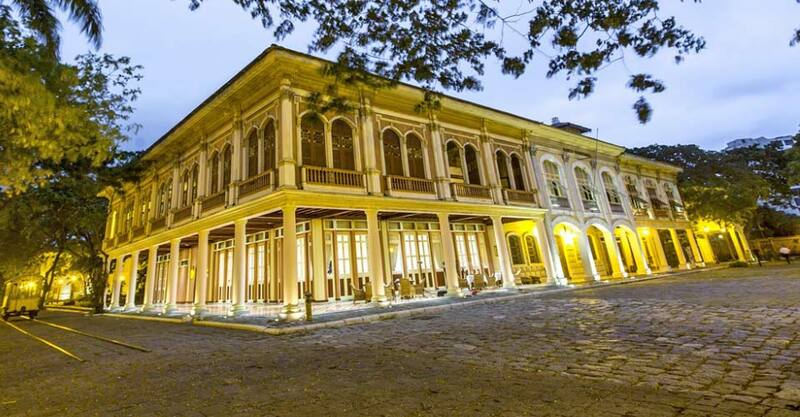 Ecuadorian ingredients and flavors embellish the menu and offer a more genuine sense of the region’s cuisine and culture. Reusable water bottles are found in every cabin, with chilled fresh water stations around the ship to make staying hydrated convenient and refreshing—and helping to keep plastic bottles out of the islands. 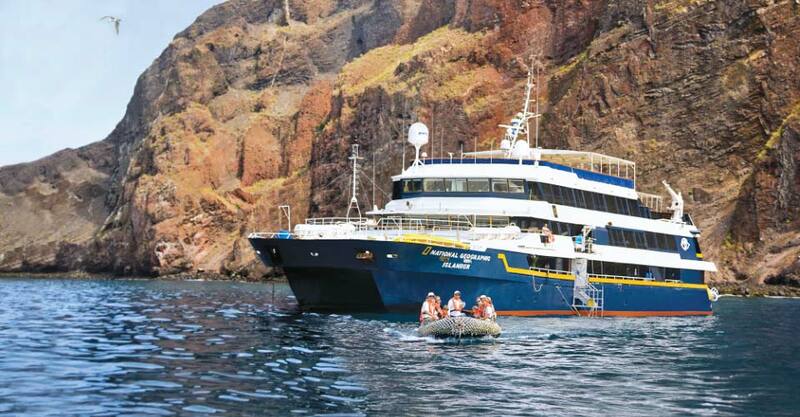 Lindblad has played an active role in Galapagos conservation since 1967, working in conjunction with Galapagos National Park, Charles Darwin Research Station, local nonprofits and community groups. Since 1997, together with its guests, Lindblad has helped raise nearly $7 million to support conservation, education, research and community development priorities, and established the LEX-NG Fund to manage grants made in the region. 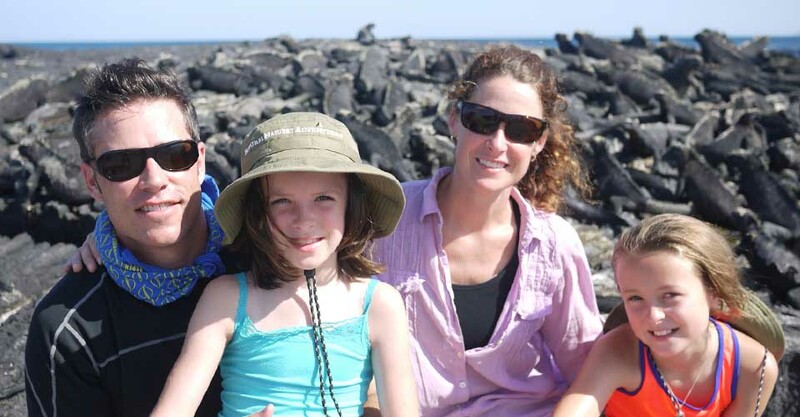 Fill out the form below to receive additional information about our Family Galapagos Adventure. Hi Nat Hab, I’m interested in your Family Galapagos Adventure. Can you please contact me with more information?